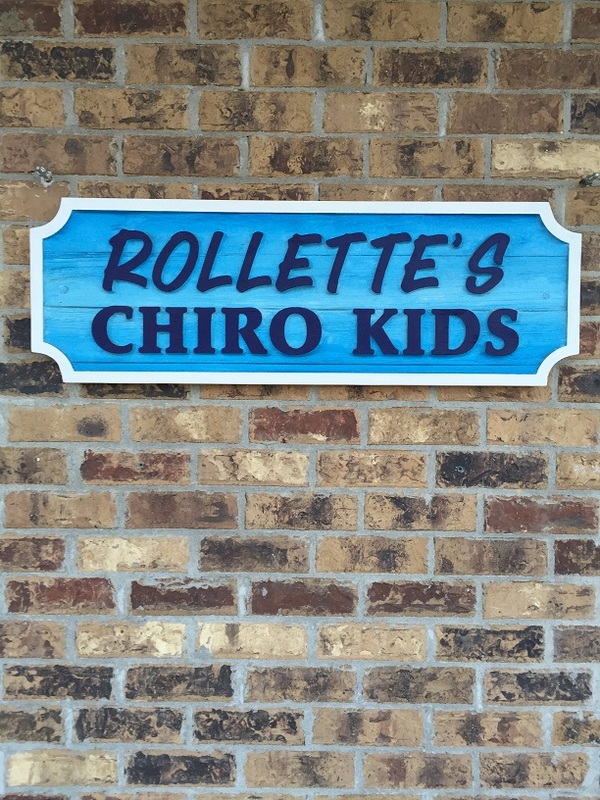 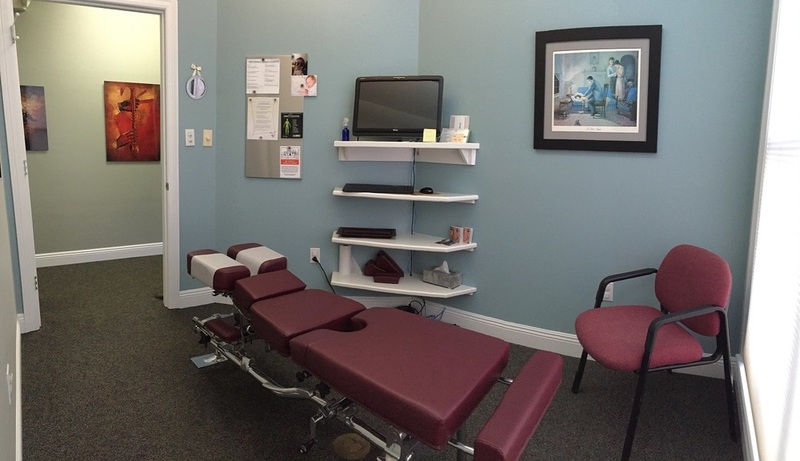 Rollette Chiropractic Center offers state-of-the-art chiropractic care in Hammond, Louisiana. 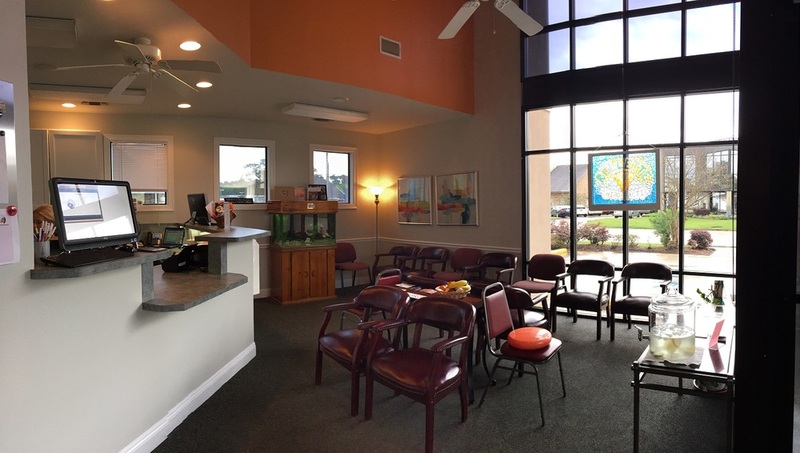 Our main clinic at 2108 Rue Simone offers adjustment rooms, exam and x-ray facilities, and space for cold laser therapy. 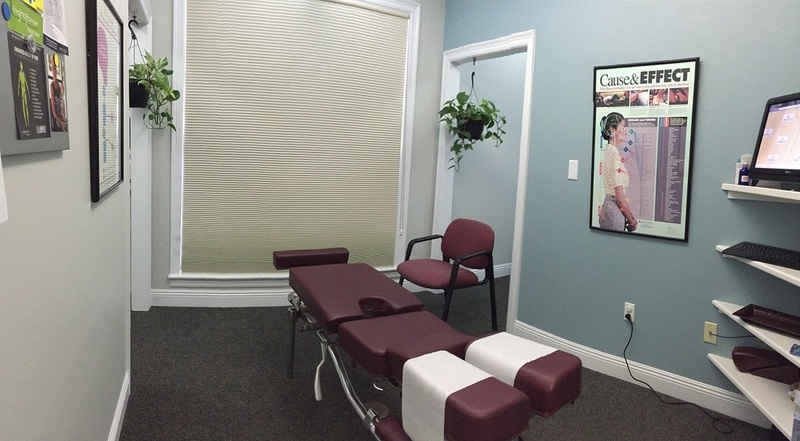 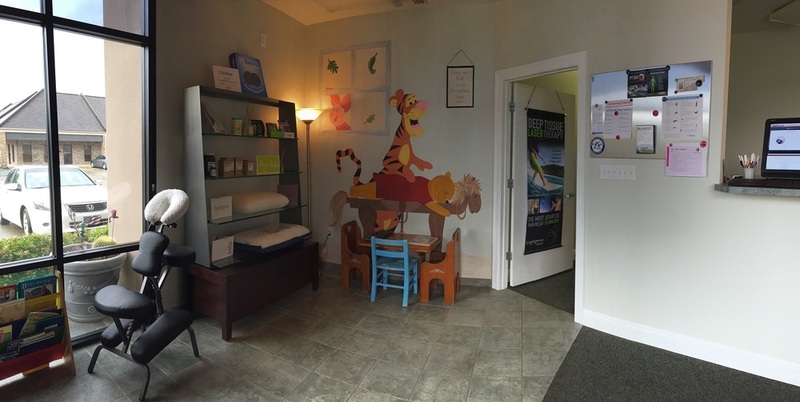 Our satellite clinic across the street houses our massage therapy room, as well as a kid-friendly area dedicated to pediatric and family chiropractic care.